English Box is Melbourne’s most popular low hedge or border. 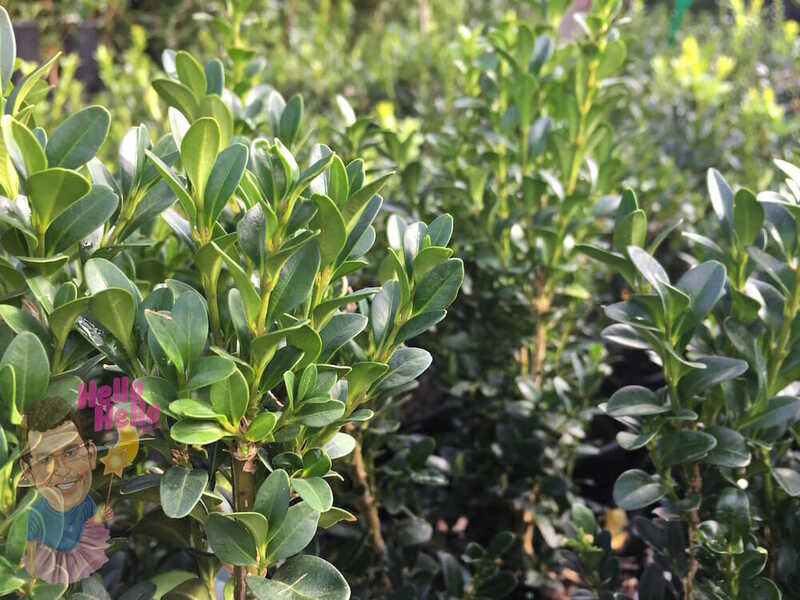 It has dense dark green foliage, and when trimmed into a hedge or topiary it has a clearly defined shape. 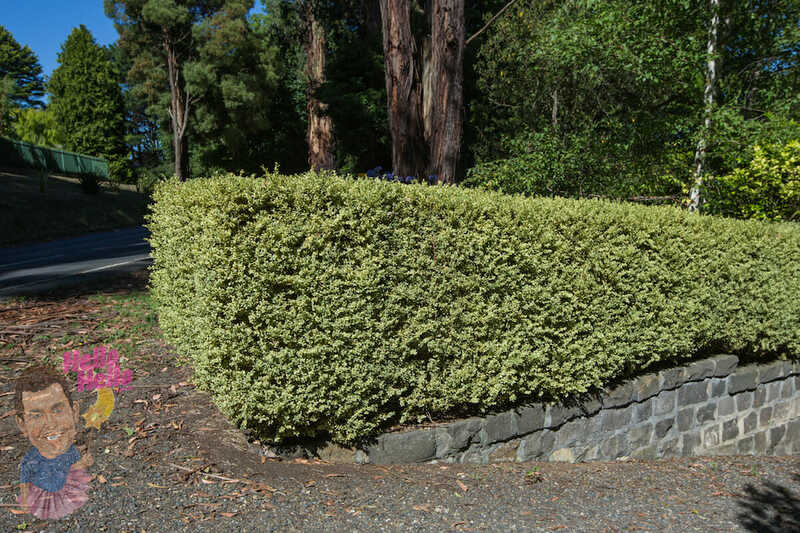 English Box hedges and topiary create a truly traditional formal style garden. 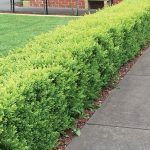 The advantages of English Box hedge and border is that it only requires one or two trimmings per year. It needs very little water and it grows in almost any soil except for a very heavy or poorly drained soils. 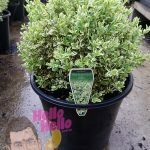 These are bushy English Box plants, great for an instant semi-established hedge. 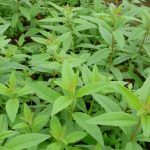 This slow growing plant grows to approximately 1.5m in height. It is shade tolerant. 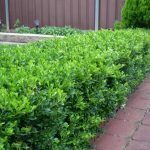 Plant 5 per meter for a low hedge and 4 per meter for a taller hedge. SKU: ENGB12. Category: Uncategorized. Tags: Small Pot Postage Available, English Box. View our Return & Refund policy. 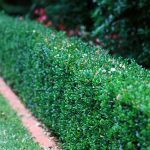 The advantages of English Box hedge and border is that it only requires one or two trimmings per year. 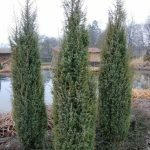 It needs very little water and it grows in almost any soil, except for a very heavy or poorly drained soil. English Box grows in full sun through to the very deepest shade. In fact English Box will grow with no direct sunlight. English Box is the best of the low borders when you have a border that is partly in full sun and partly in deep shade. Click here to view our English Box Factsheet for more information.